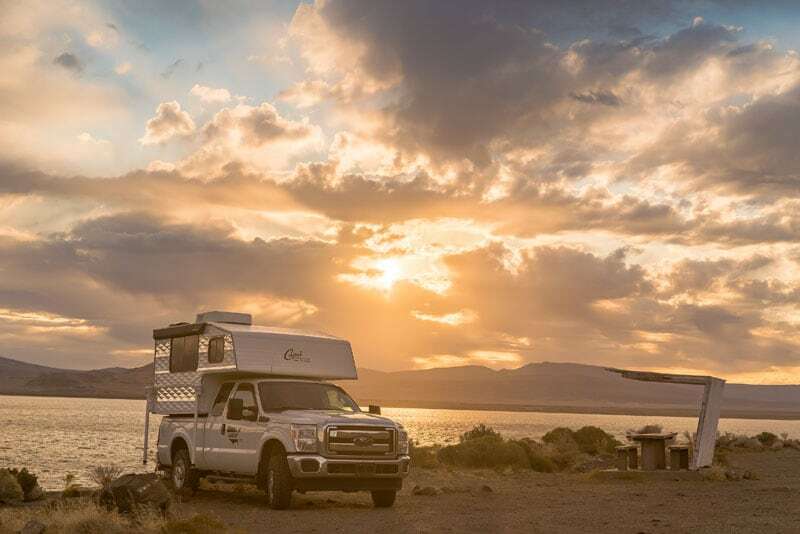 How did you decide to get a truck camper versus any other type of RV? 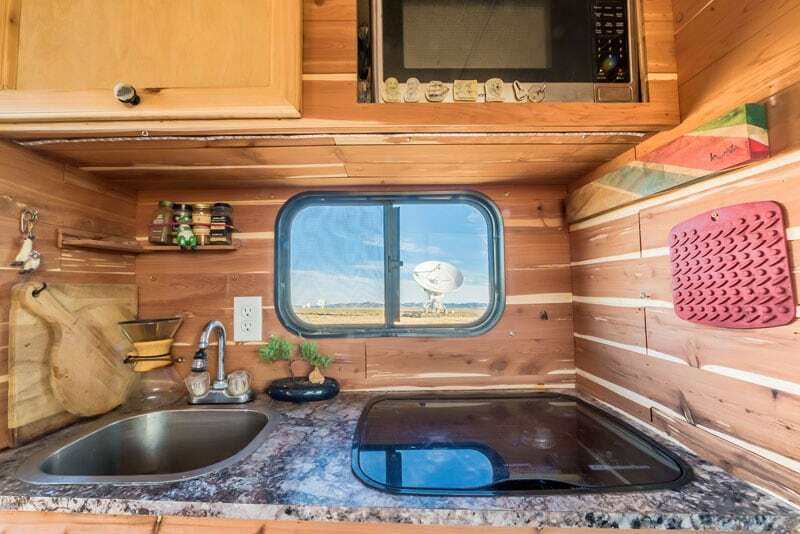 Finding the right type of RV was an extended project. Mobility and ease of travel were my top requirements. Conversion vans and truck campers were on my list for consideration, but I enthusiastically decided on a truck camper – mainly because of the ability to demount the camper from the truck. I needed to use my truck for other purposes. That was huge. Once I decided on a truck camper, everything came together. I bought a short bed truck with four-wheel drive. Then I discovered Capri truck campers. With the camper decision made, I contacted Pete and Tyson at Capri Camper and started the custom ordering process. What was it about Capri that attracted you? Capri’s style caught my attention. They were willing to work with me to customize my camper. The minimalist wood interiors feel open and homey. A wood interior may seem like a small feature, but every time I enter my camper, it makes me happy. Capri has a different feel from other campers on the market. I fell in love with that. 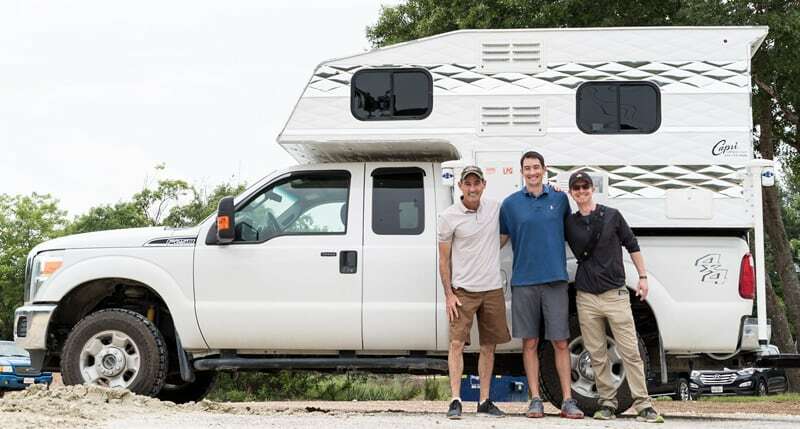 How did decide to live on the road full-time? The genesis of living full-time in a truck camper started about a year ago. 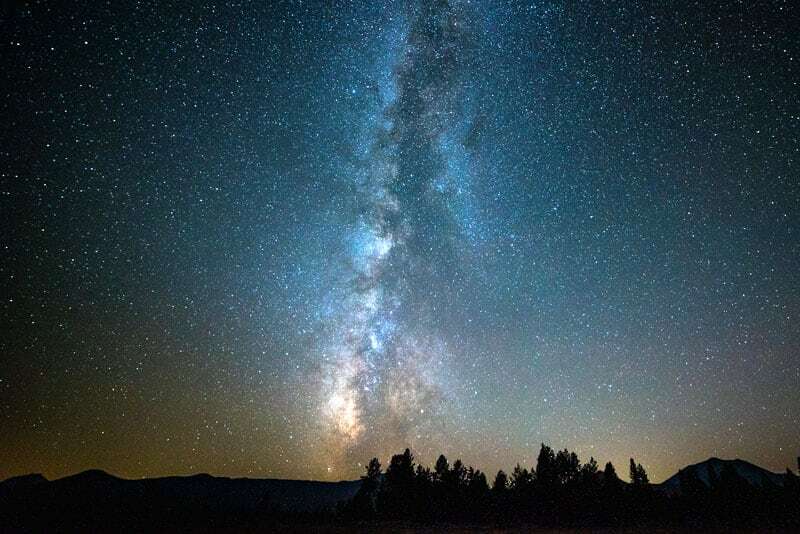 I was taking time-lapse and night sky photography on the road. Online I teach about time-lapse and have written a book on time-lapse photography. I have always wanted to do a lot more travel. There was an opportunity for me to downsize and put my house up for rent. I can work remotely, so I went for it. As this plan developed, I cobbled together this grand adventure that continues to evolve. Are you able to make a living with time-lapse photography and teaching? I also do freelance work and other projects for different organizations. My income is augmented through freelance opportunities with science journalism organizations. There is also a company that I worked for in Michigan that I continue to work for on the road.